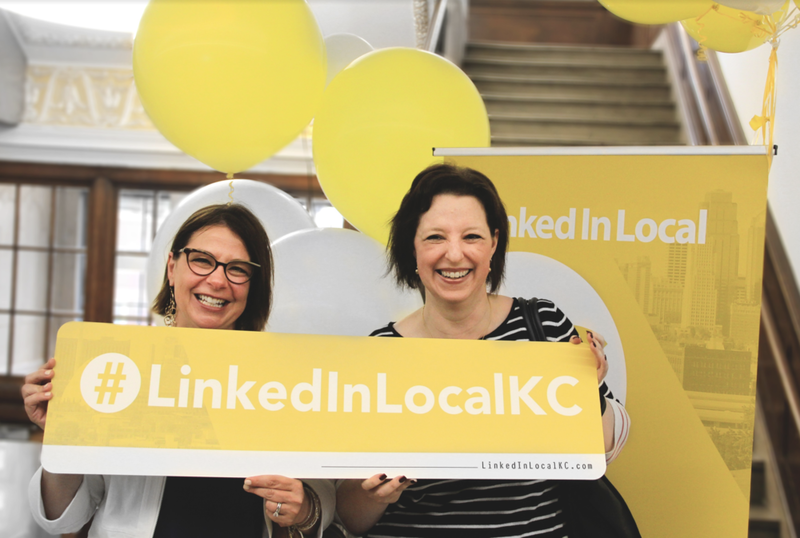 Thanks for making our first LinkedIn Local KC possible. In early May, we were inspired by the wild idea to create a space where people could connect outside of their LinkedIn profiles. 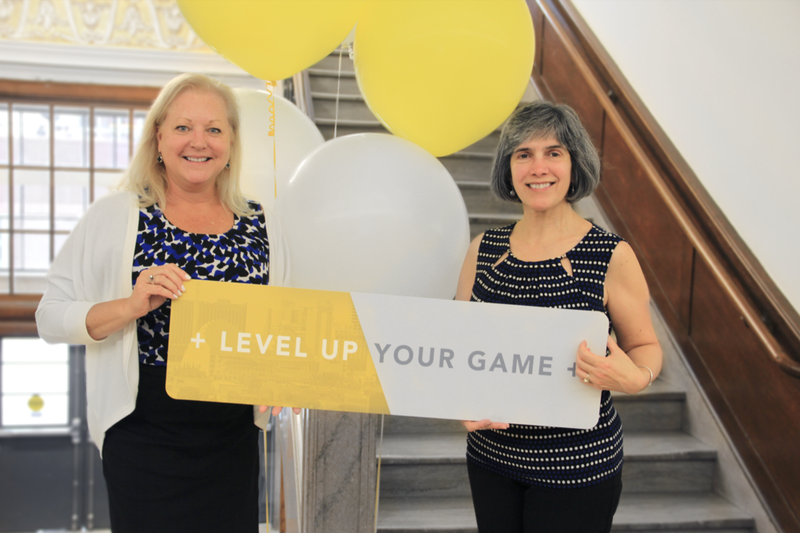 On June 7, we had over 150 people show up to the very first LinkedIn Local KC. We are so thankful for your attendance and collaboration in making this happen, and can't wait to see what the next event holds!